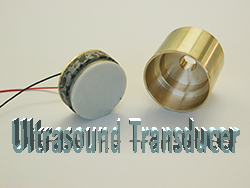 Smart Material is offering engineering services for modeling, development, production and test of ultrasound transducers based on our various 1-3 piezo composite products. 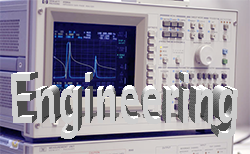 We also offer various electronic amplifiers capable to drive different capacitive loads in various frequency ranges for Sonar, NDT and SHM applications. Calculation of the acoustical behavior of the 1-3 piezo composite transducer using analytical and numerical methods. 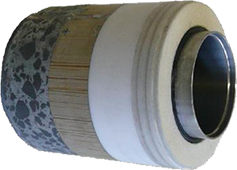 Design and calculation of matching and backing layers to improve bandwidth and acoustical coupling. Interested? Please contact us with your project or development ideas or tasks.